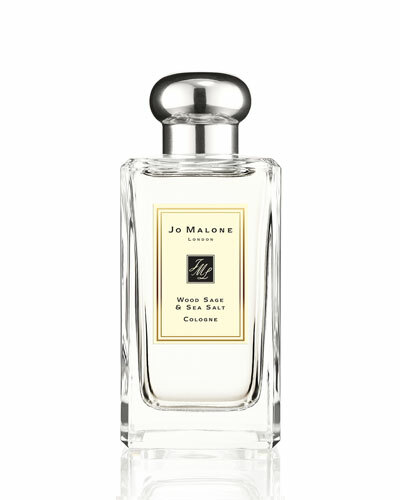 Wood Sage & Sea Salt Cologne 1 oz. Vitamin E Nourishing Hand Treatment 3.4 oz. 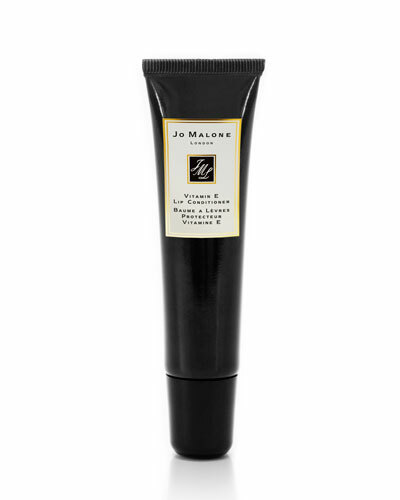 Wood Sage & Sea Salt Body Creme 5.9 oz. Jo Malone London started with a few simple fragrances which became instant classics. The collection of Jo Malone room sprays, scented candles, body lotions, and colognes are all infused with the brand’s signature scents. Fruity, herbal, woody, and floral notes are masterfully and carefully combined in Lime Basil & Mandarin, Red Roses, Orange Blossom, and other distinct fragrances. 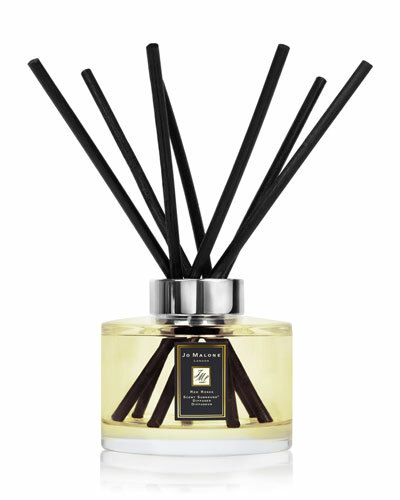 Jo Malone fragrances provide the perfect scent for each individual mood and occasion. 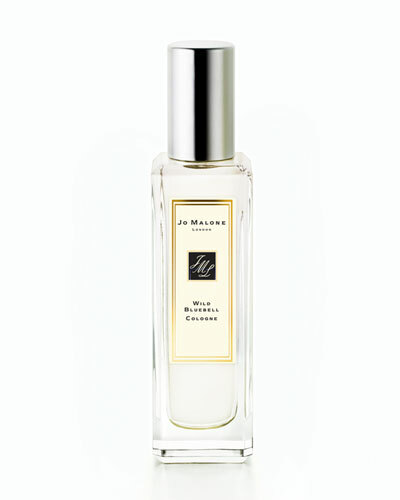 Neiman Marcus offers a rich assortment of Jo Malone products.